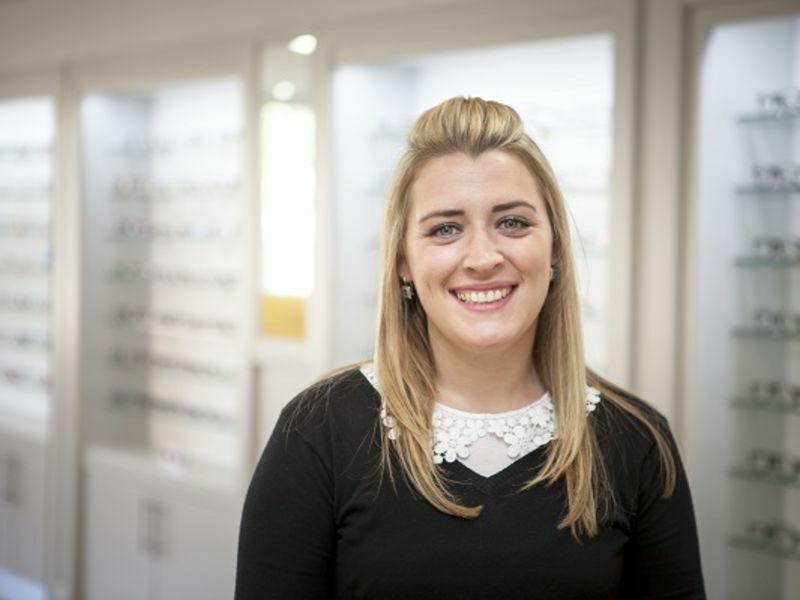 Jo is a local Farnham girl who has been part of Leightons for over 10 years. Outside work, she enjoys spending time with Coco the Pug and her friends and family. She also loves travelling and experiencing different cultures.